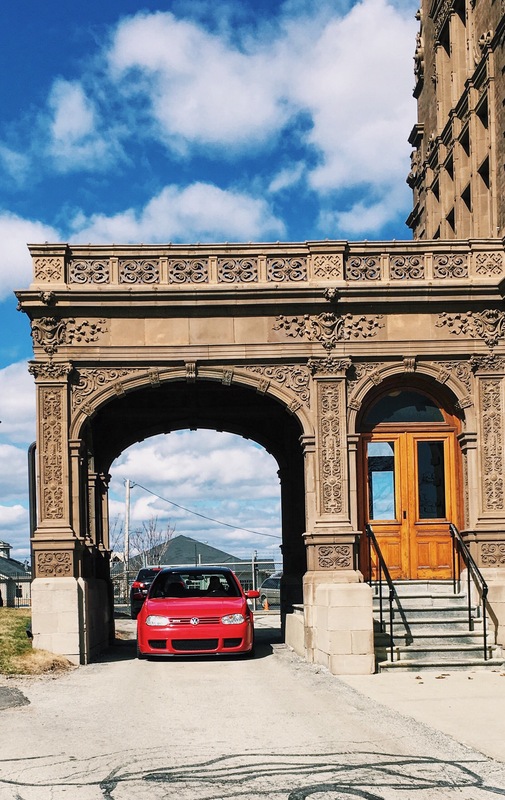 Ever since I bought my first Volkswagen, I realized how tight knit the community of drivers was. 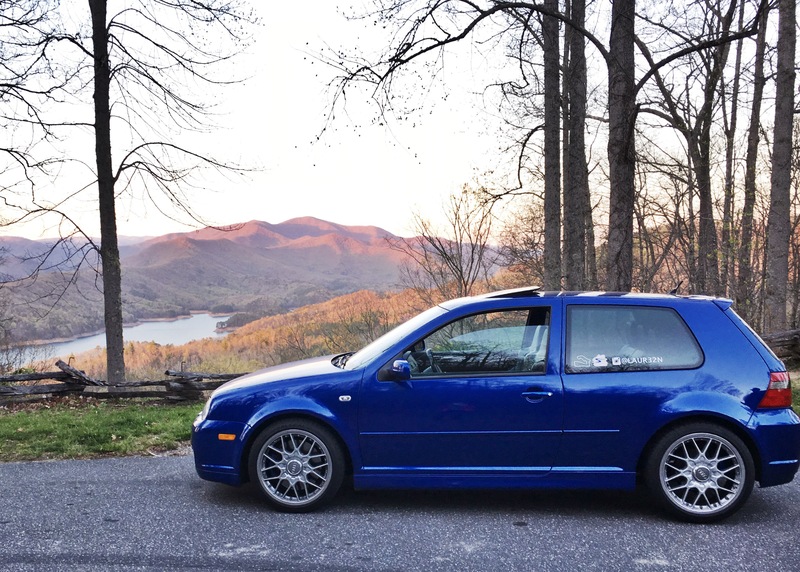 But even I didn’t fully comprehend the extent of this until I bought my R32. Wookies in the Woods started as an event to honor the 2004 R32, but has since grown to include other models of the R32 and Golf R. I bought my R soon after Wookies last year, so I knew this year I had to attend. Being one half of an R32 power couple, it was a big decision deciding whether Tony and I would both take our cars or not. Since the red R was being a little sassy leading up to the event, we decided to take the blue R this year. 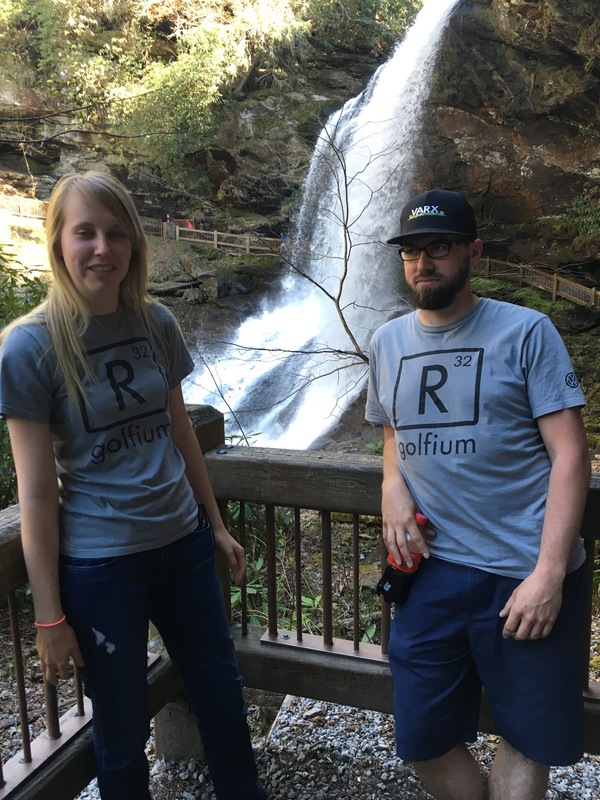 The event is held in the Smoky Mountains in North Carolina, right off a stretch of road known as the “tail of the dragon”, one of the greatest driving roads in the US, with 318 turns in 11 miles. 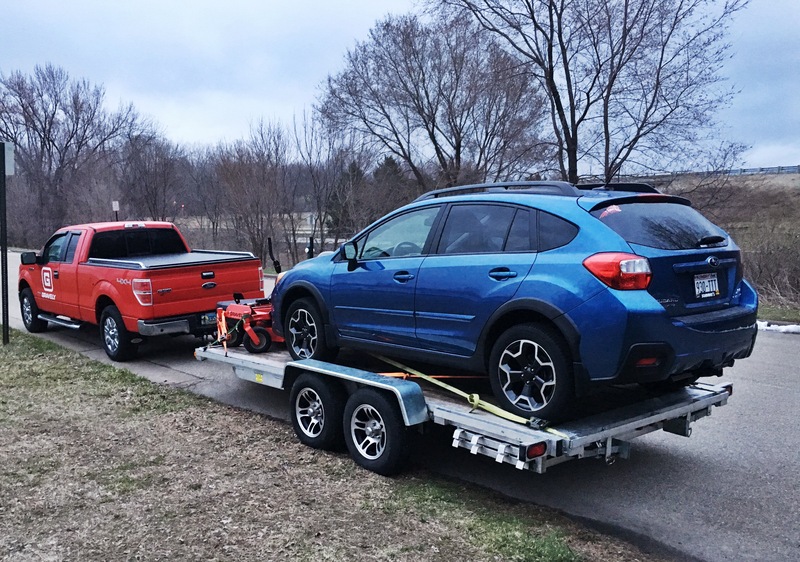 We started our 1,000 mile journey at 8PM on Tuesday, driving through Chicago at about 1AM, and it was a weird experience with nobody on the roads. After driving through numerous states and stopping to take a few naps, we finally made it to the cabin where we were staying. 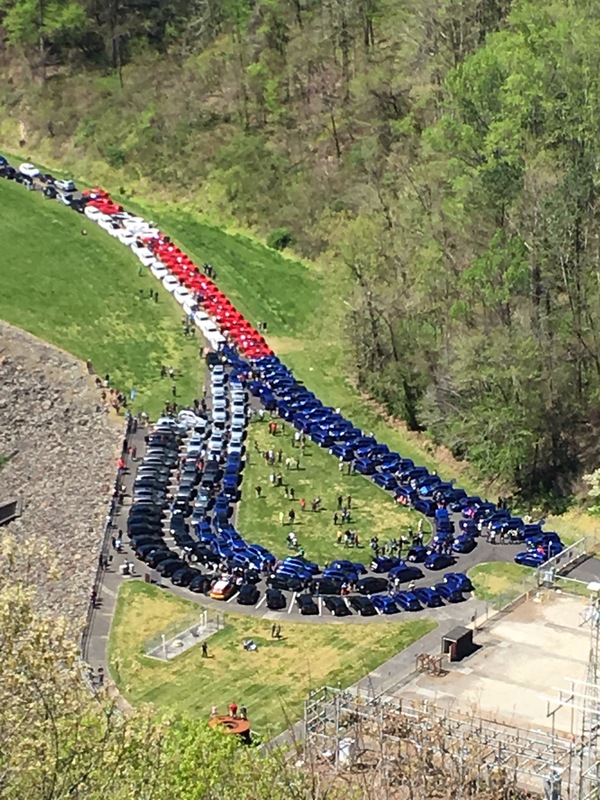 Since there were only 5,000 2004 R32s made, it was extremely cool to see so many of them gathered in one area. 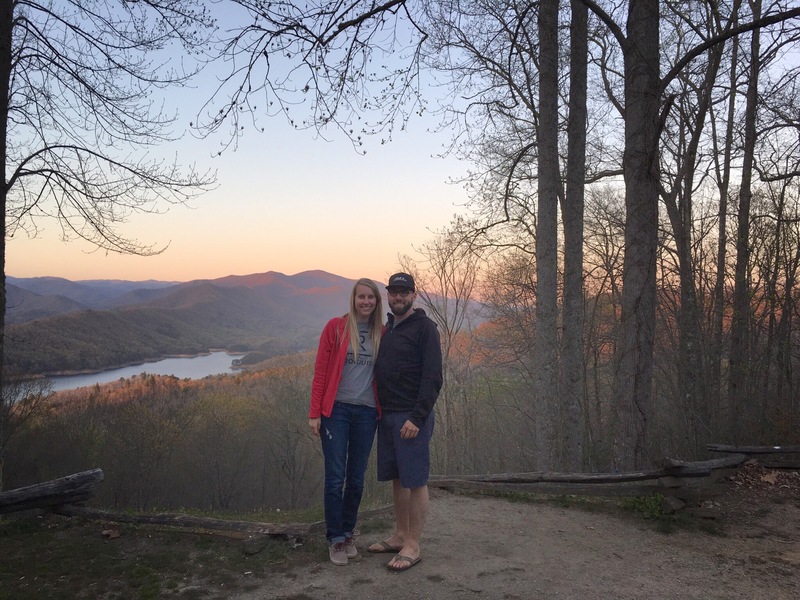 Over the next few days, we drove to waterfalls, scenic overlooks, and through the mountains. On Saturday, everyone gathered for the “sound off”, where only Rs were allowed to park and rev their engines for all to hear. I was so excited to be part of the events and activity going on, and I can’t wait to go back next year in the new and improved red R! We can’t help how attractive we are. Okay, so I’m a few days late on the end of March update. But here it is! Because who doesn’t want to read about someone else’s month?? March definitely came in like a lion, with the first few days being 65 degrees, and then quickly taking a downturn for the worse. My mom was in Florida for the first 10 days of March, so that meant I had a lot of pasta. 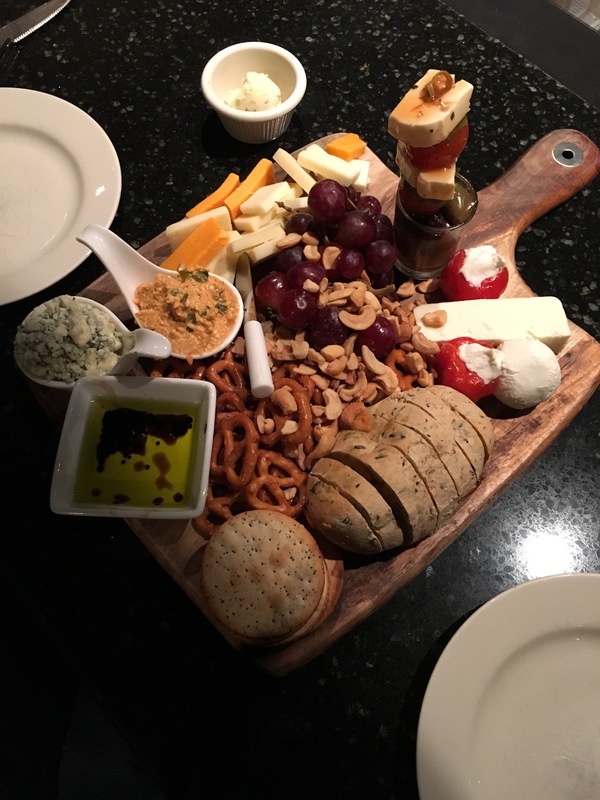 Then, to honor my mom’s return to dairy land, we went to a new wine bar in La Crosse, and had the fanciest “cheese journey” I’ve ever seen. So much cheese. So very Wisconsin. 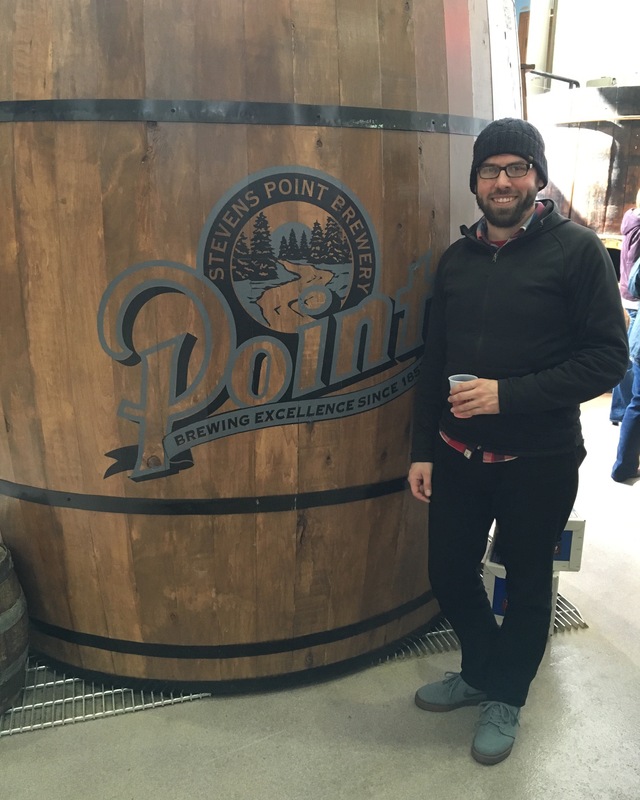 Tony and I had a long weekend together, so we traveled across Wisconsin to Milwaukee to explore what it had to offer. 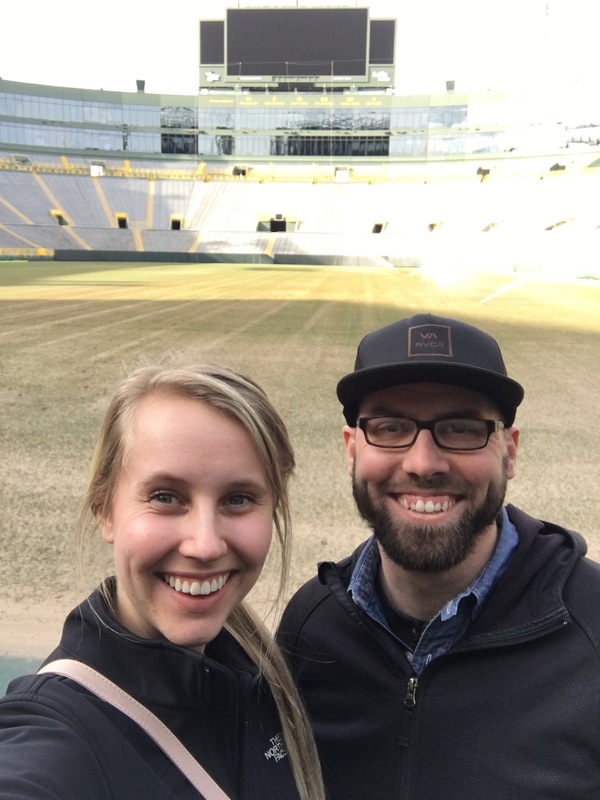 We toured numerous breweries, explored hipster coffee shops, saw mansions, walked on Lambeau Field, lost credit cards (okay, so maybe that part was just me…). 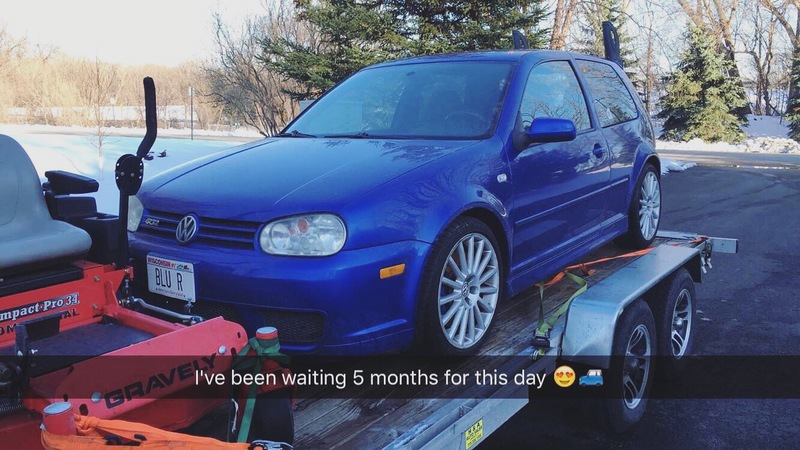 And then, in the biggest and best news of all…I was reunited with my R32!! I had been counting down to this day for 4 months, and being able to drive a manual transmission was easily the highlight of my month.